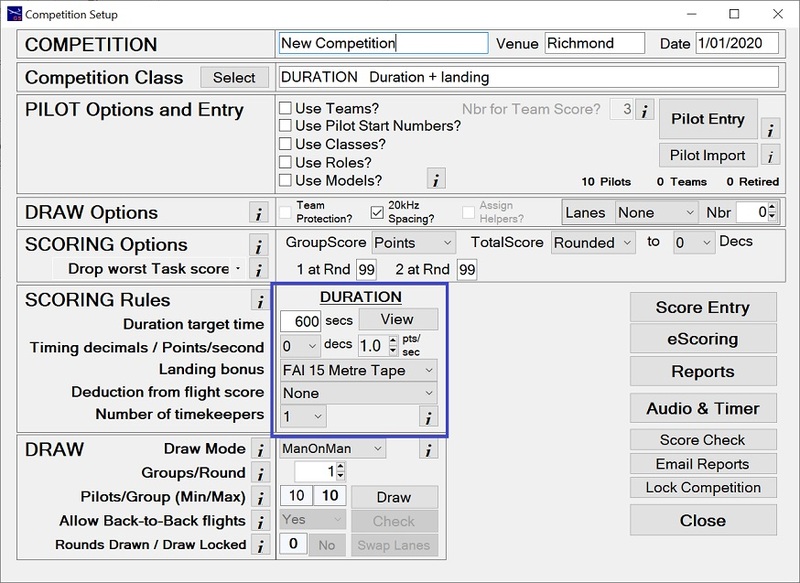 You can configure your own thermal competition with GliderScore. do this. The ease of setting up and running a competition is all there. Expand Thermal on the side menu to work through these features. Watch the Comp Setup Thermal video.